Great 4 bed, 2 bath duplex located right outside Brigham Circle with fenced in yard. 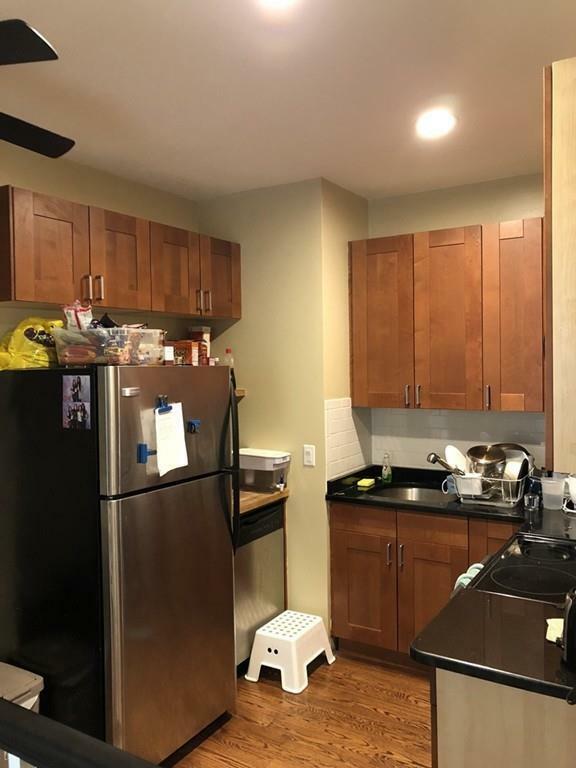 Central AC and newly renovated kitchen with stainless steel appliances and granite counters! 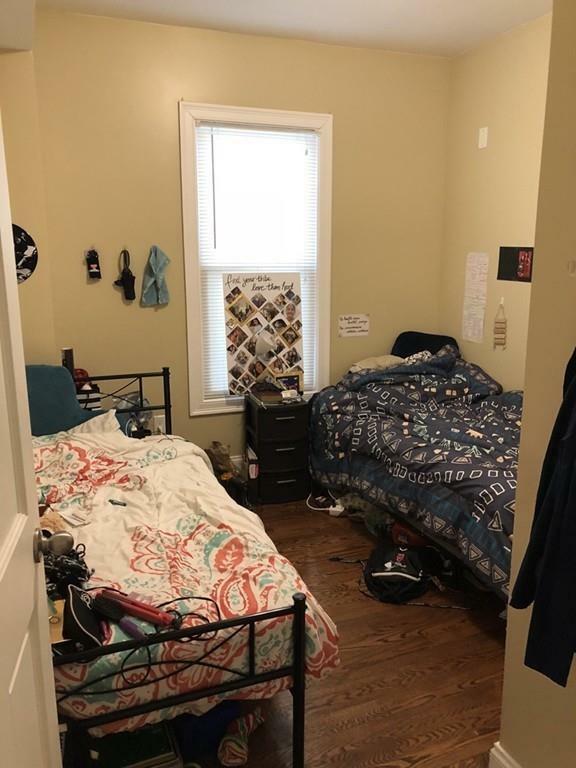 Spacious layout with all good size bedrooms. Both bathrooms are fully renovated with modern tile & fixtures. 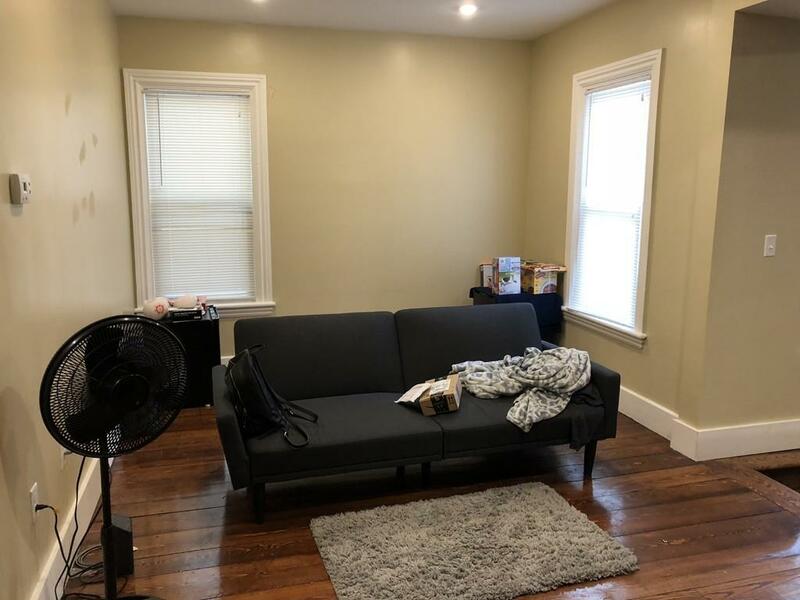 Convenient, central location on Tremont St in Mission Hill, available 9/1. 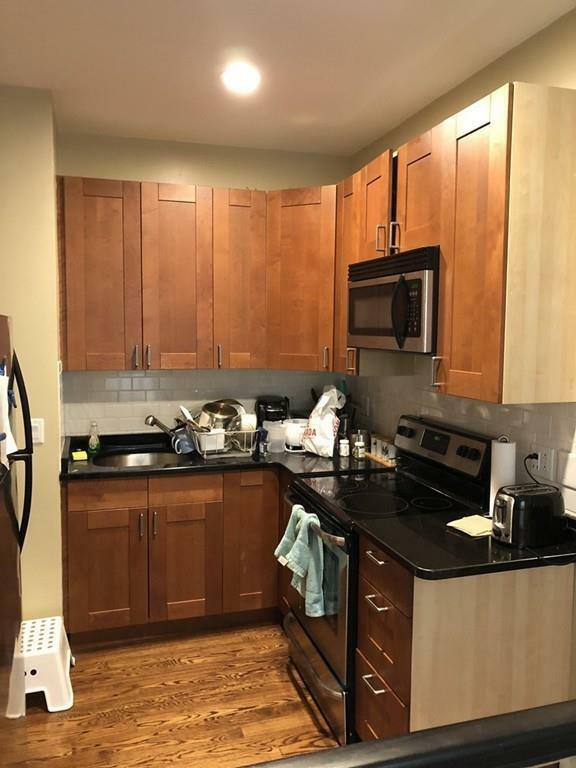 Free laundry right outside your front door (exclusive to this apartment) Easy walk to Brigham Circle MBTA, MCPHS, Harvard Med, Longwood Medical Area etc.